August is Women’s Month and that means it’s all about feminine power and beauty. 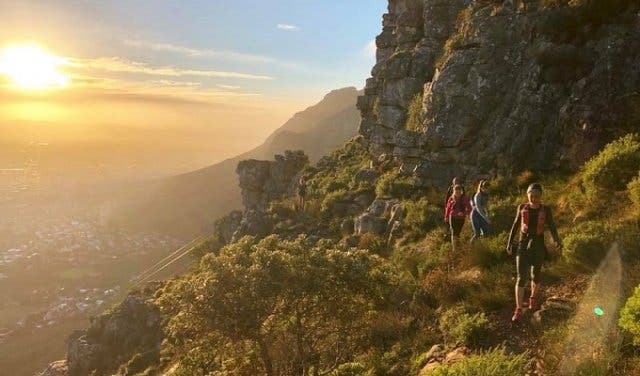 From fundraisers to brunches, Cape Town is pulling out all the stops. 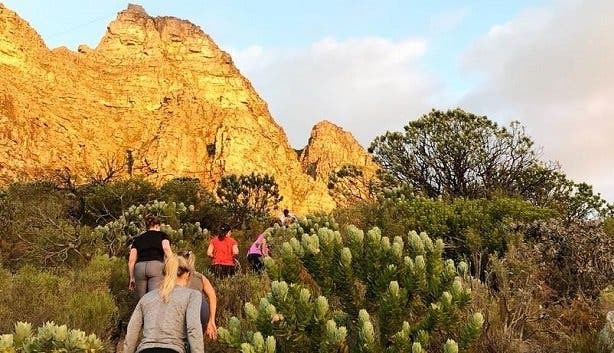 Chicks Who Trail is offering something a little more rustic, but still packed with fun. Join them for an all-inclusive girls weekend in Greyton from Friday 24 to Sunday 26 August 2018. 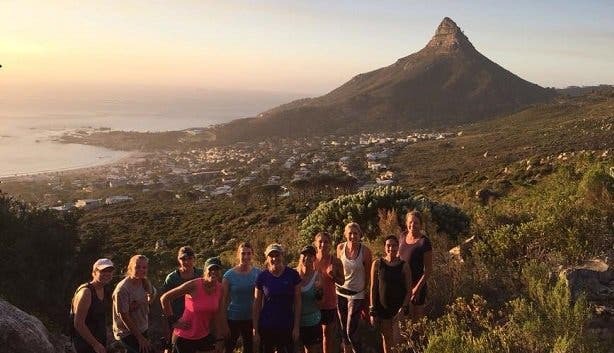 Chicks Who Trail, a ladies-only trail running group from Cape Town, is embarking on an awesome weekend away that promises to be filled with breathtaking trails, good food and ice-cold beers. The weekend coincides with the Greyton Brew Run, which is going down on Saturday 15 August. 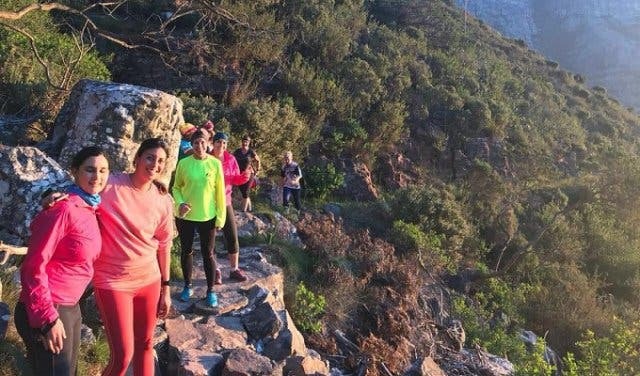 This annual trail run’s route goes through the beautiful Greyton Nature Reserve. All profits are donated to Greyton House Village School. Pick from the 12km or 20km route, all levels of experience are welcome. 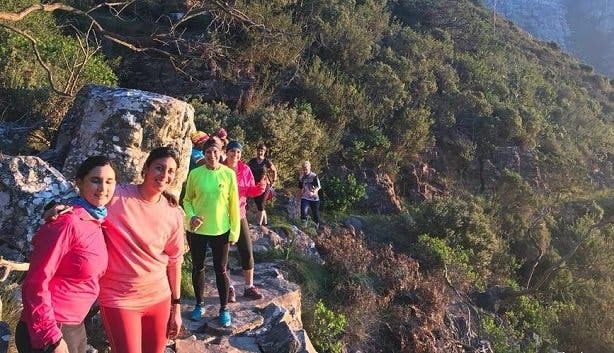 Experienced runners wanting to achieve a new personal best as well as women who just want to get away and enjoy the outdoors for the weekend are welcome. 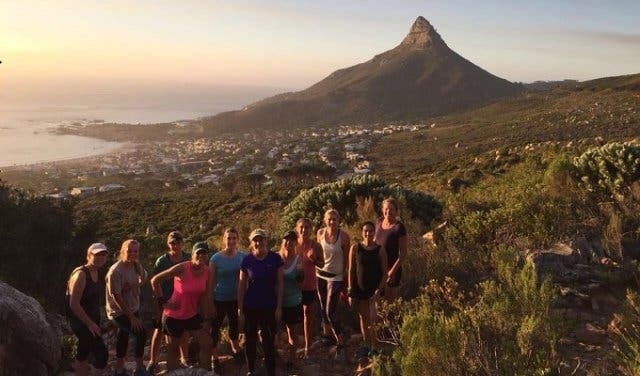 Chicks Who Trail is all about inclusivity, women empowerment and a love for the outdoors. Tickets are R1850/p and can be reserved by emailing info@chickswhotrail.co.za who will then provide bank details. In honour of Women’s Month, have a look at our Women’s Day events. 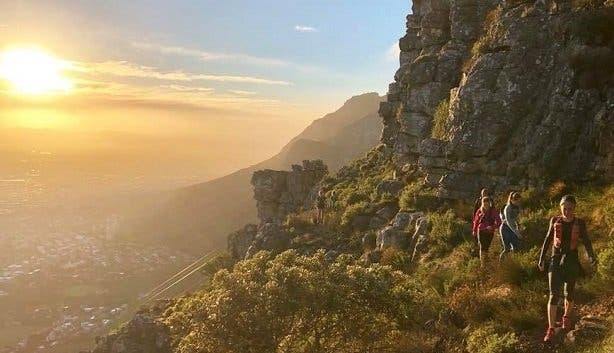 If you’re an outdoor-lover check out these running routes and hiking routes.